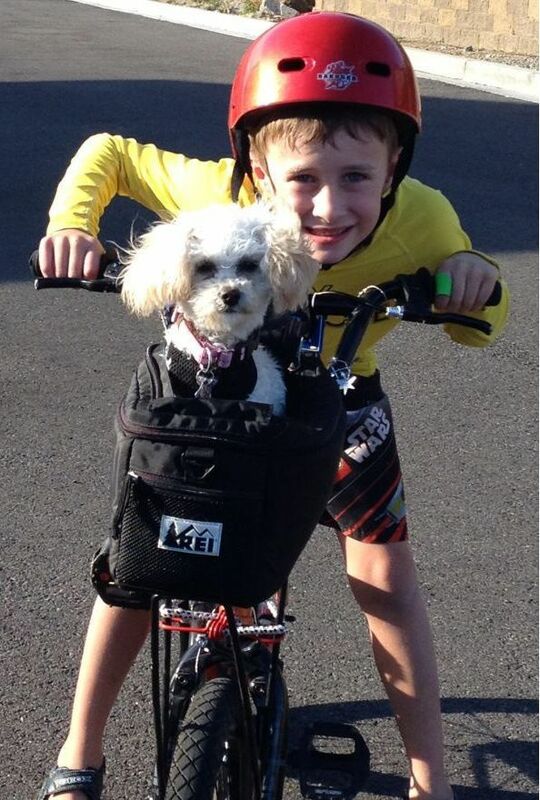 Children Injured In Bicycle Accidents | Davis Law Group, P.S. Chris Davis rode his bike to school every day. His wife Mischelle recalls that she and her friends spent most of the summer riding bikes around their neighborhood. Like parents throughout Washington, Chris and Mischelle were thrilled the day their son learned to ride a bicycle without training wheels—he’s been on the go ever since. Kids ride their bicycles everywhere. They ride bikes to school, to their friends' houses, everywhere. Despite the fact that children on bicycles are a common sight on the neighborhood streets in Seattle, Bellevue, Kirkland, Redmond and all around the Puget Sound area drivers of motor vehicles who cause bicycle accidents frequently claim that they didn't see the victim. The team at Davis Law Group know that these accidents are caused by negligence, and we hold drivers accountable for the injuries to children their negligence causes. The sooner you and your child have an attorney on your side, the sooner you can forget about the insurance companies and focus on getting your life back on track. When the adult driver of a vehicle hits a child on a bicycle, the excuse is always the same: They didn't see the bike rider. In bicycle accident cases involving children, drivers and their insurance companies often place additional blame on the child. Drivers in these situations often say that the child, an inexperienced bike rider in most cases, was not paying attention or following the rules of the road. In some cases, this may be true; however it doesn't mean that there are no grounds for a legal case against the driver. It doesn’t mean that the driver or their insurance company should not pay for the child’s medical treatment. Even if a child is partially responsible for the collision, we can still take action against the negligent driver. The driver has a responsibility to be aware of their surroundings and prevent accidents. In many cases, the driver was given additional warnings, such as school zone signs, that should have put them on alert to watch for children on bicycles. No matter how challenging a bicycle accident case may seem, our goal remains the same: to get compensation for the victim. Attorney Chris Davis is widely considered to be the best choice for parents seeking legal assistance with their child’s bicycle accident case. Davis is the author of Little Kids Big Accidents: What Every Parent Should Know About Children & Accidents. He is also the author of Wheels of Justice: The Essential Guide to Bicycle Accident Law in Washington State. Davis offers both of these books, free of charge, to the parents of children who were injured in bicycle accidents.